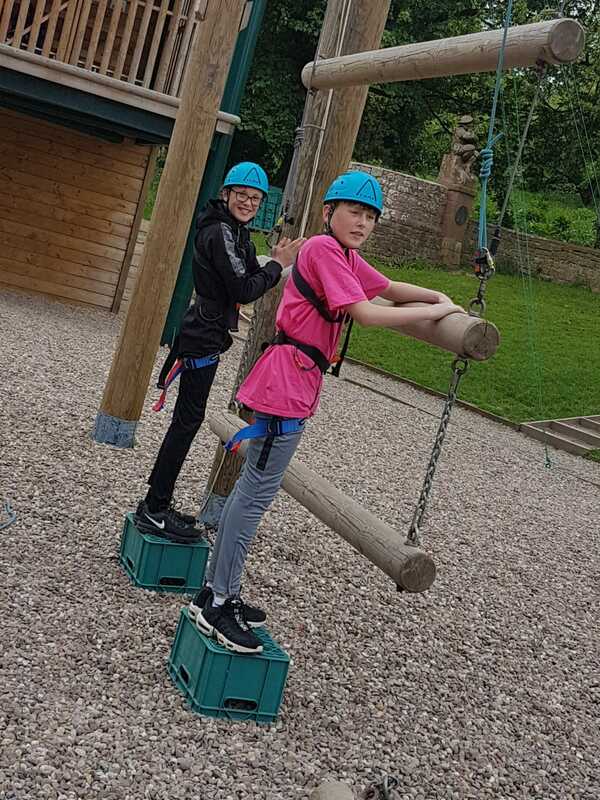 60 Year 8 students visit Condover hall, in Shrewsbury, for the Academy’s annual residential. 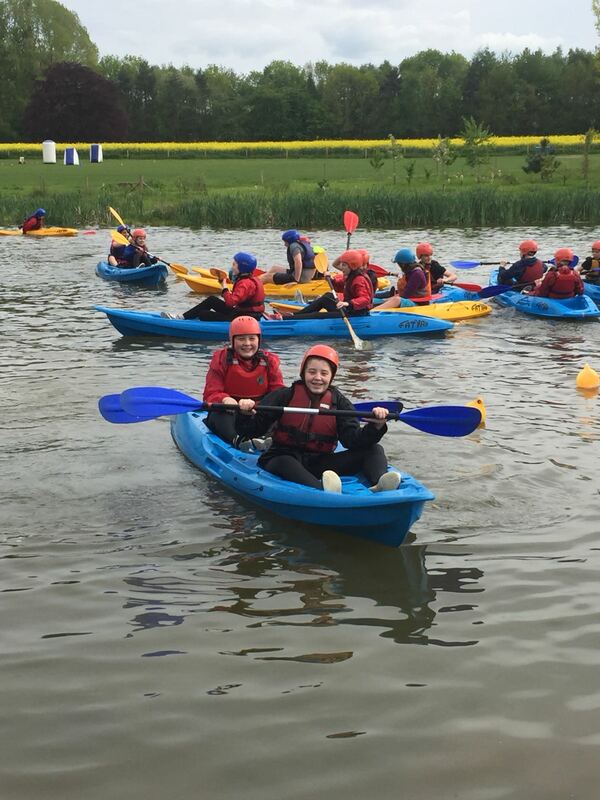 The weather has been very kind to them and the students are thoroughly enjoying themselves and getting stuck into all the activities. 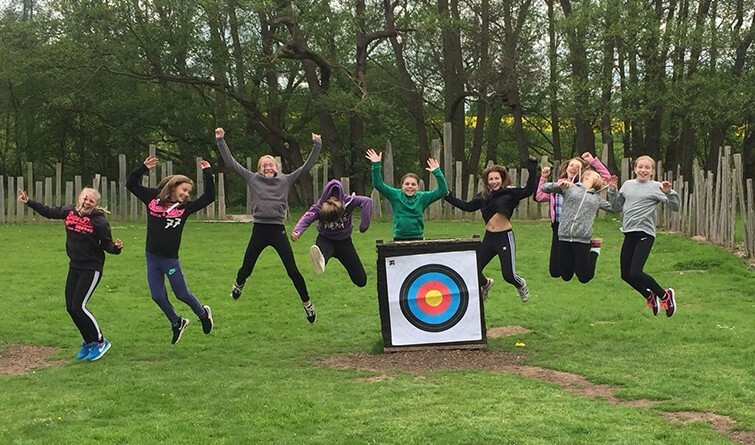 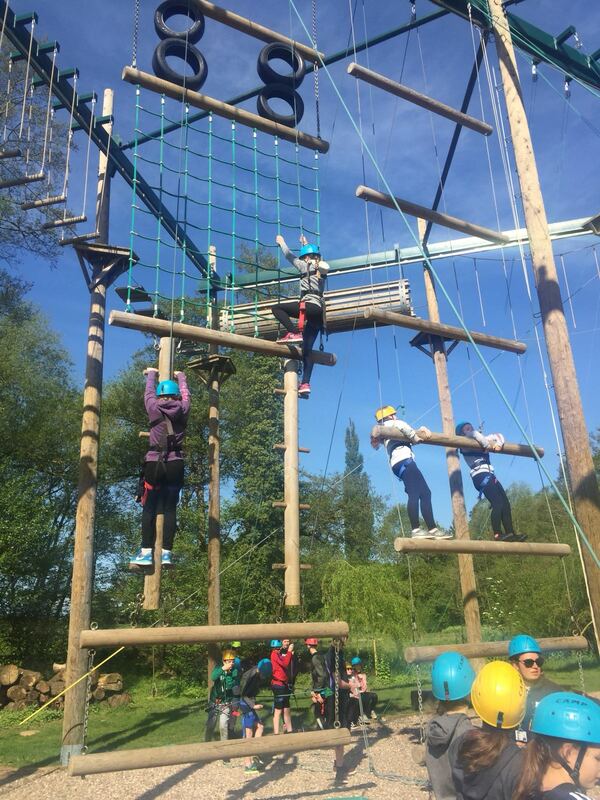 The students are enjoying climbing on the aerial trek and kayaking on the lake, amongst other activities.